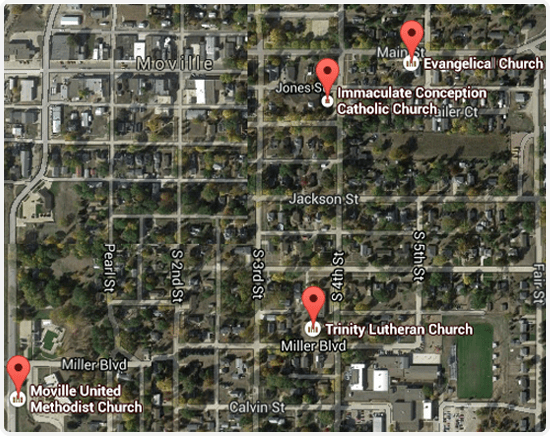 Here in Moville, Iowa we have several of churches that you can attend. If you are looking for a church for you and your family, then we have a variety of them that you can choose from. All churches are easily accessible and offer many activities and opportunities to serve. Community Basket food pantry members help provide low - income individuals and families with the food to survive and even thrive. 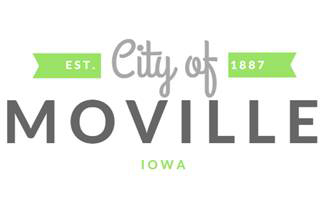 Our network members supply food to towns in two counties in the North Western Iowa region. Community Basket food pantry benefits from the unique relationship between our local food bank in Sioux City and the support of community churches, businesses, and leaders of Woodbury and Plymouth Counties in the North Western Iowa region.